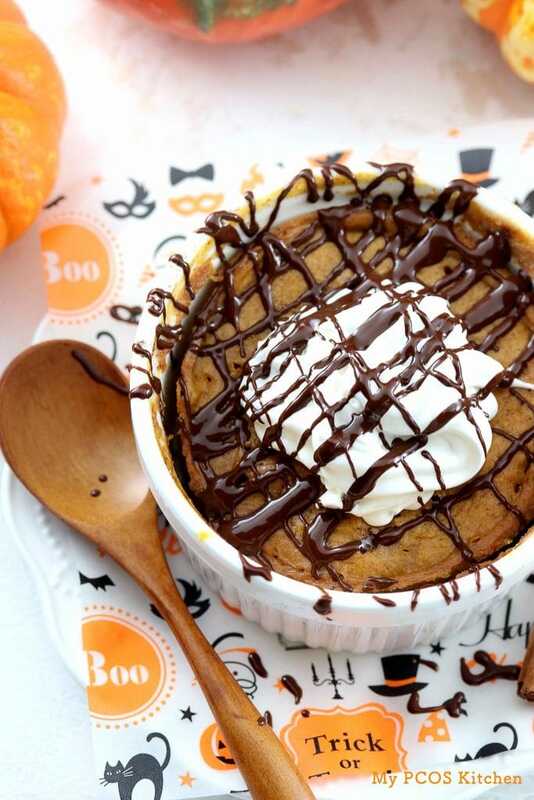 Halloween is coming up next week so what better way to get prepared than by making Halloween-themed recipes!! 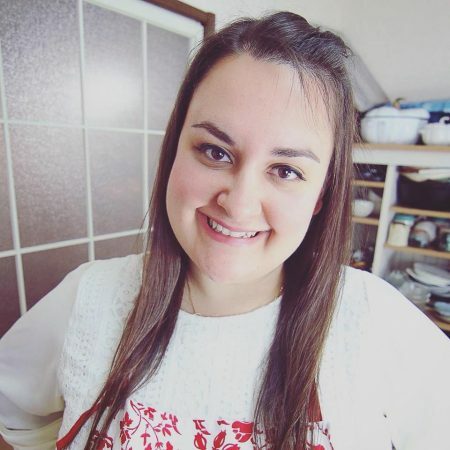 I asked my fellow low carb bloggers to share their best Halloween recipes for this roundup! 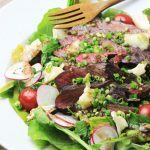 All of these recipes are entirely gluten-free and sugar-free so you do not have to feel guilty about any of these treats! 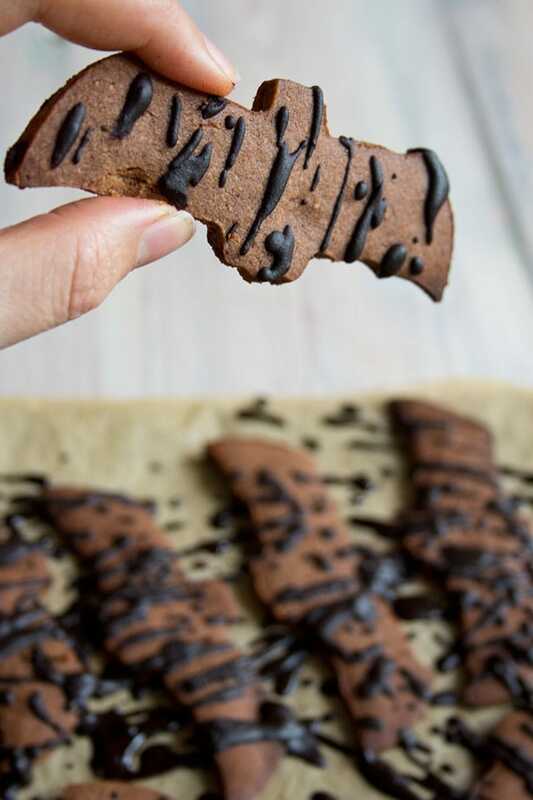 Amazing cookies that are gluten-free, sugar-free and grain-free! Drizzled with delicious chocolate! 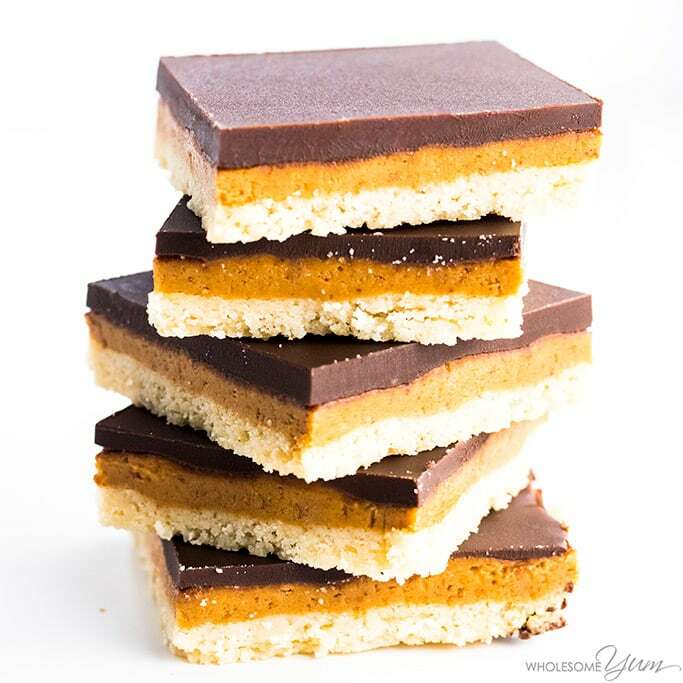 A great pumpkin treat for one when you’re short on time! 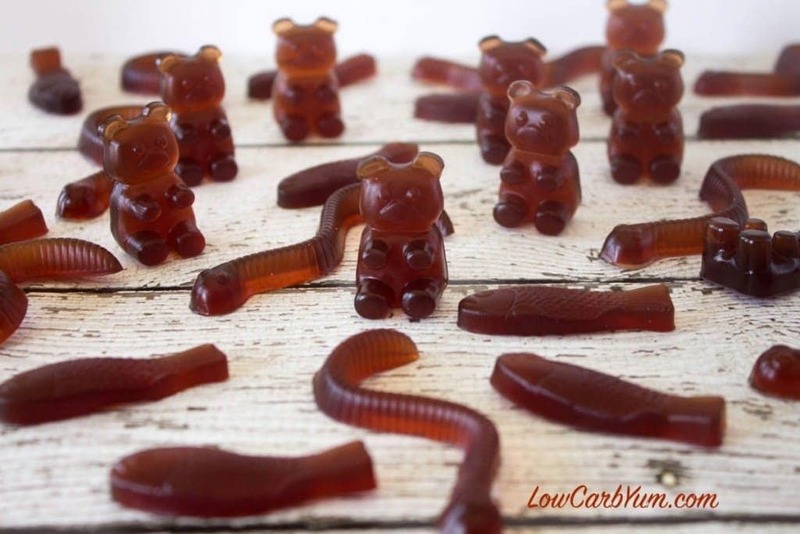 Healthy gummies to make with healthy gelatin that are completely sugar-free! 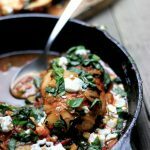 A much healthier alternative than the store-bought ones! 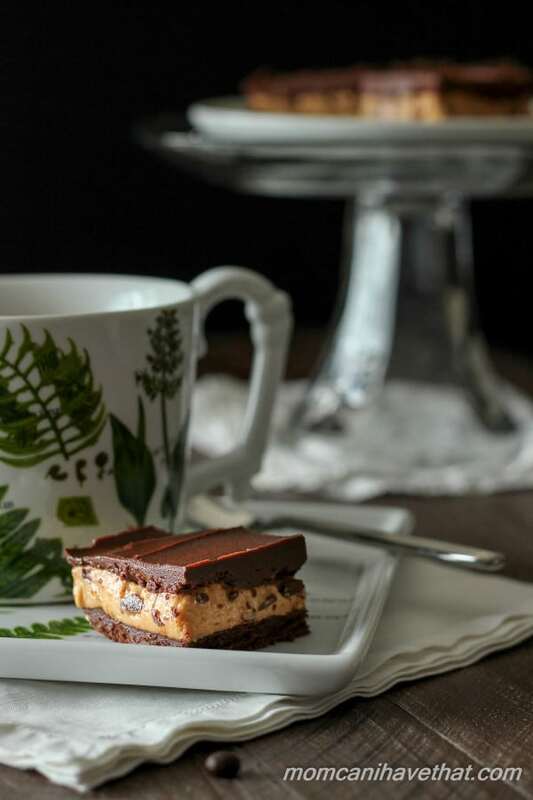 The delicious combination of shortbread cookies, peanut butter and chocolate! 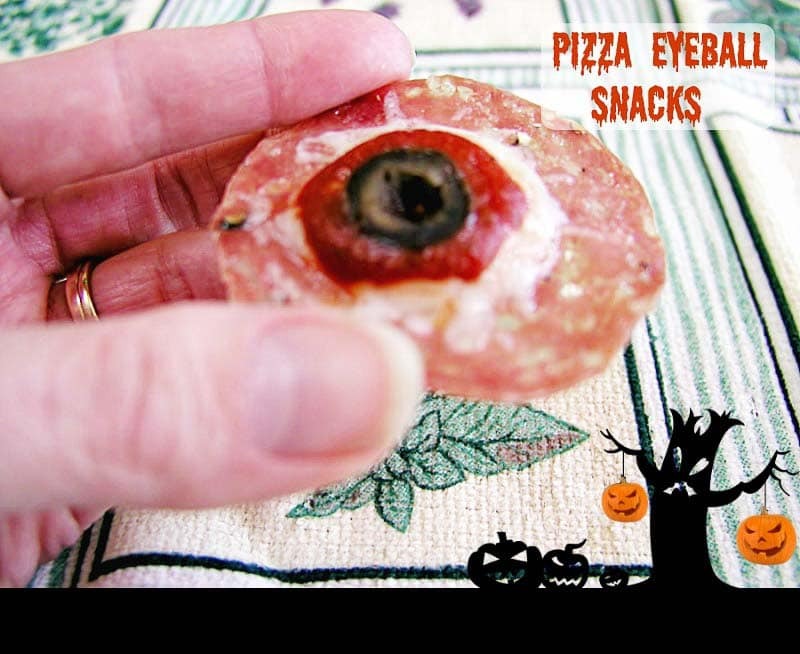 These scary snacks are perfect for Halloween! The kids will devour them! 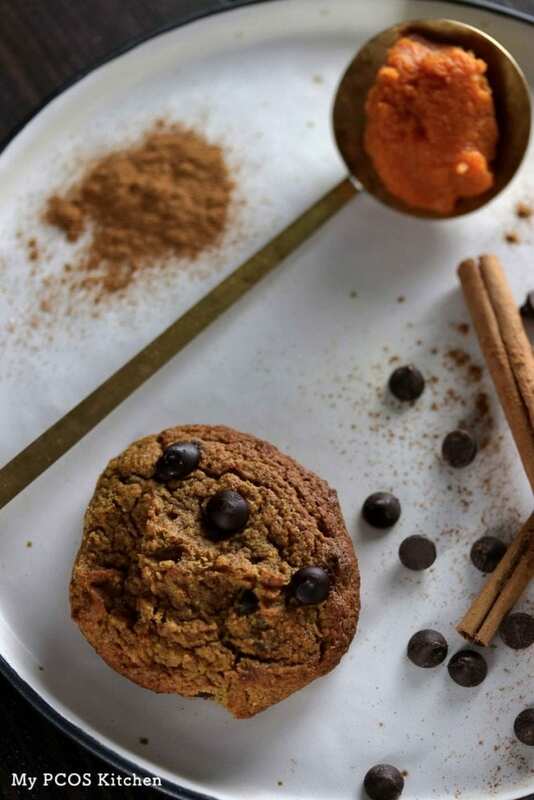 Soft and crumbly cookies made with delicious almond butter! 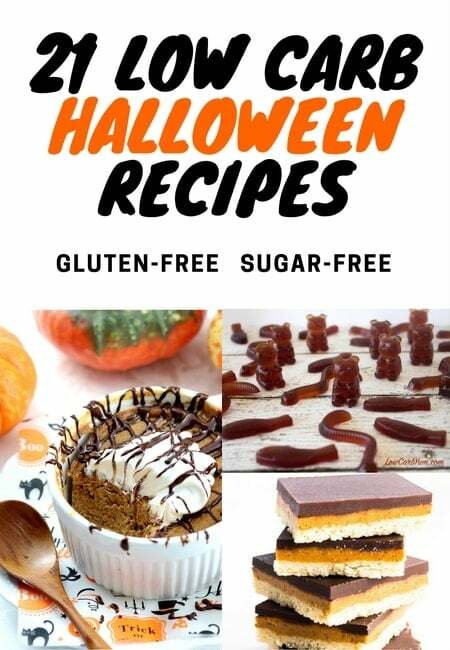 All gluten-free and sugar-free! A zero carb snack made with raspberry tea! 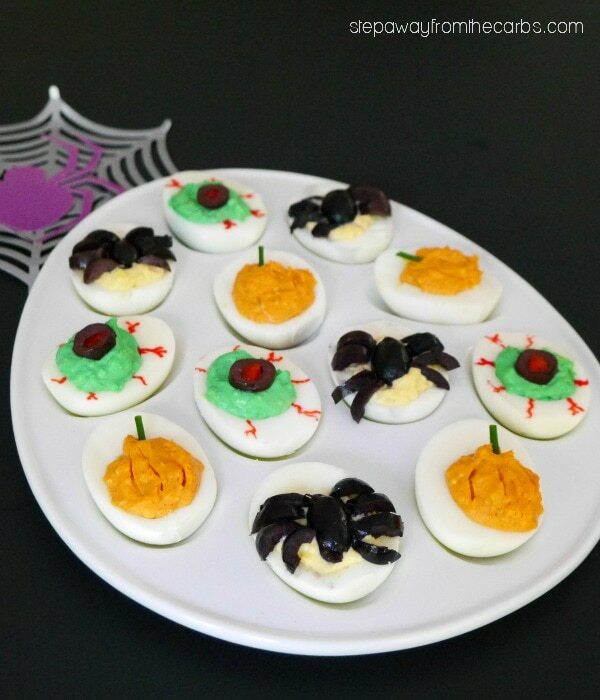 Scary deviled eggs with spiders, pumpkin and zombie eyes designs! 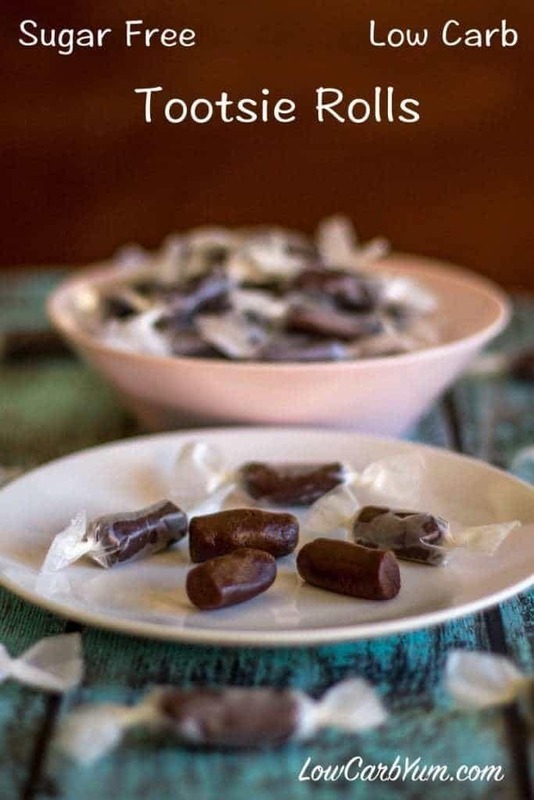 Chocolate and peanut butter fat bombs infused with grass fed butter! 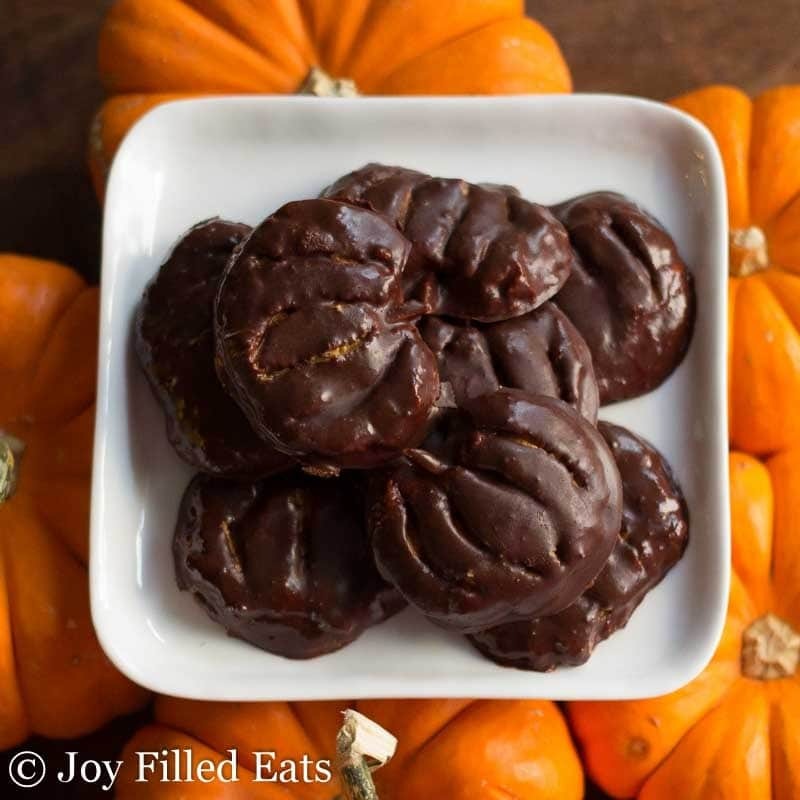 These cute little chocolate pumpkins are filled with a delicious peanut butter filling! 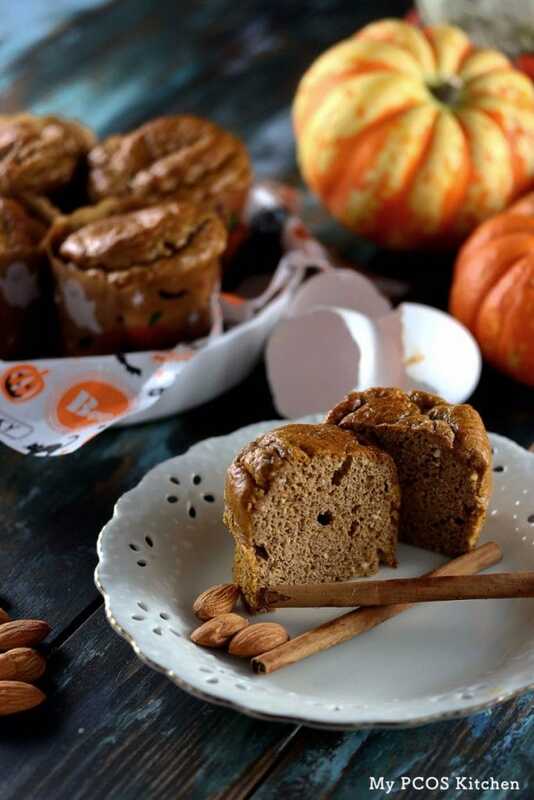 Delicious muffins that require no mess! 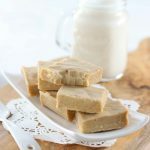 All gluten-free, grain-free and sugar-free! 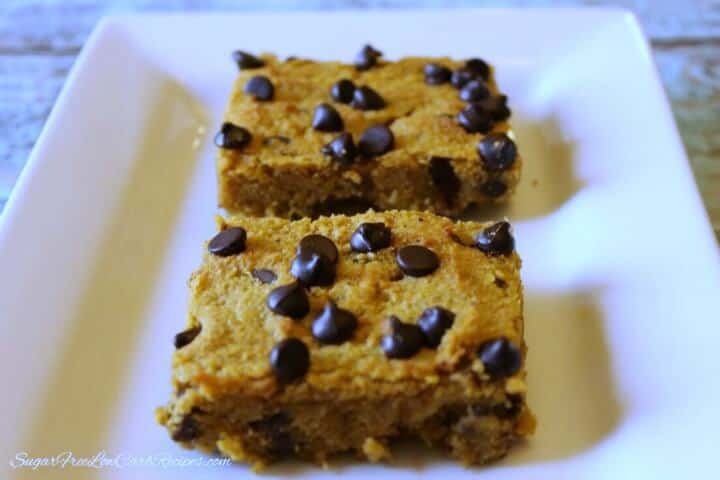 Loaded with almonds and coconut oil, these are simply too delicious not to share! 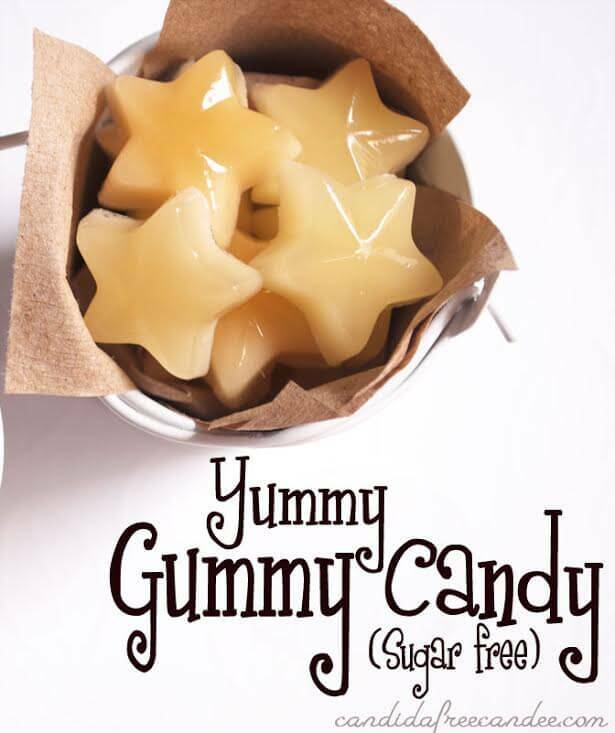 Sweetened with stevia and all natural high fiber sweetener, you won’t believe these are sugar-free! 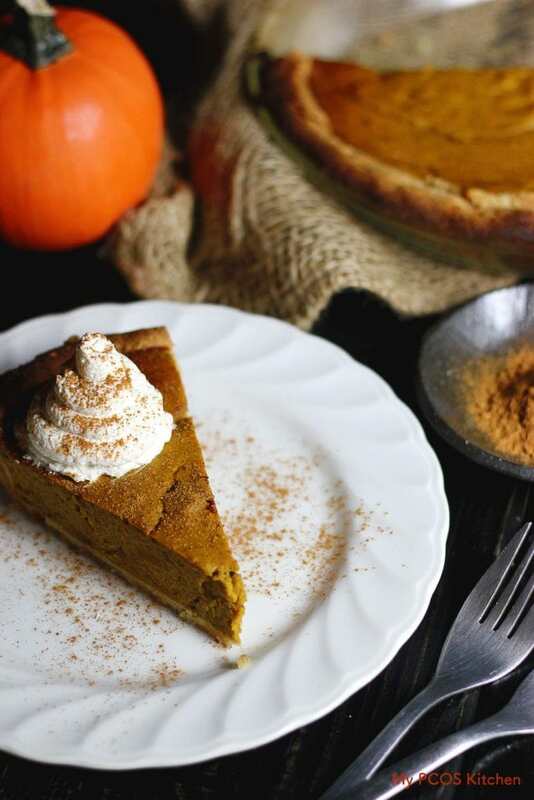 This dairy-free pie is made with a delicious almond crust and an amazing sugar-free pumpkin filling made with coconut cream! 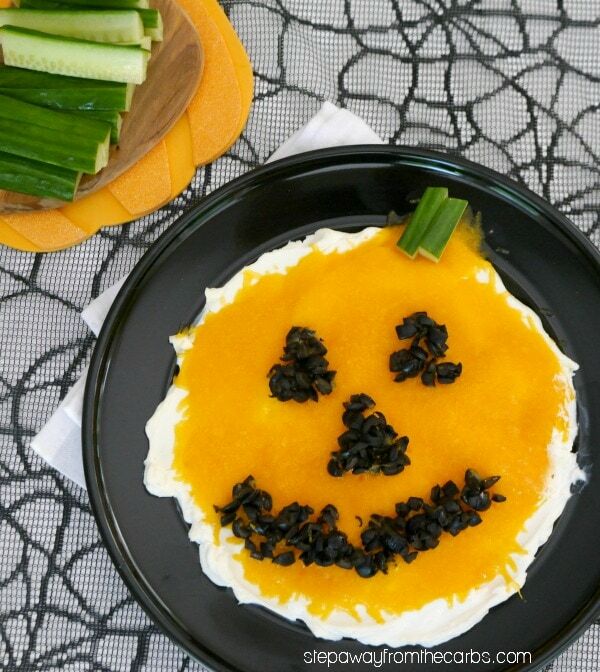 This Jack O’Lantern dip is such fun to serve at a Halloween party! A paleo grain-free crust topped with a pumpkin puree and streusel topping! 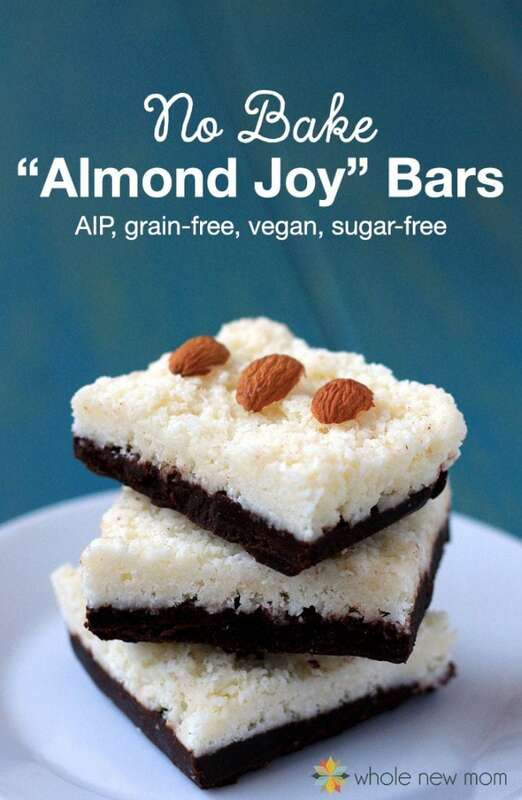 These delicious bars are gluten-free and sugar-free. Kids are guaranteed to love them! 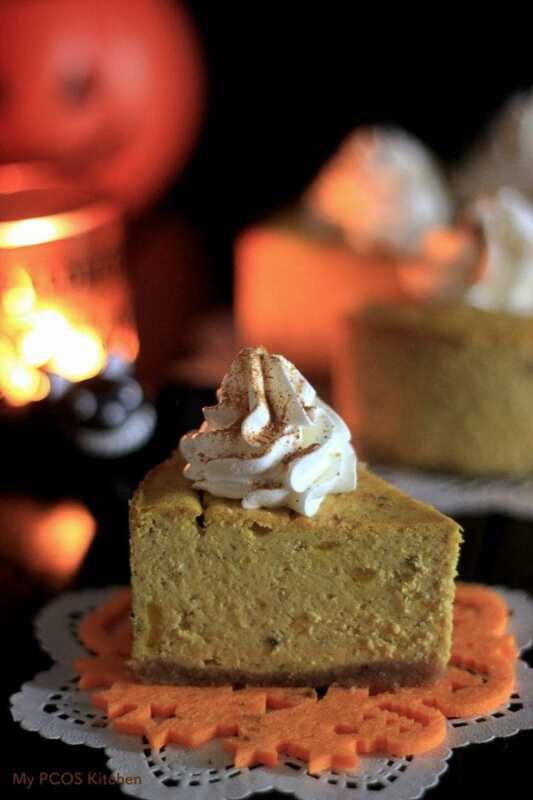 This creamy sugar-free cheesecake is made with a healthy Japanese kabocha squash! 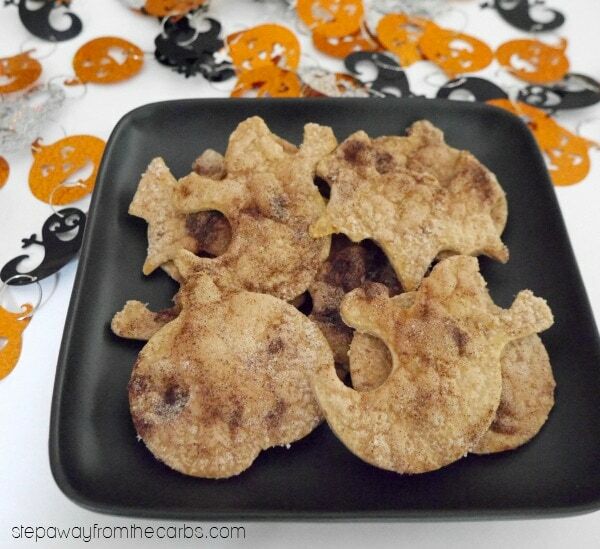 These are the perfect snacks to serve for Halloween or any other celebrations! 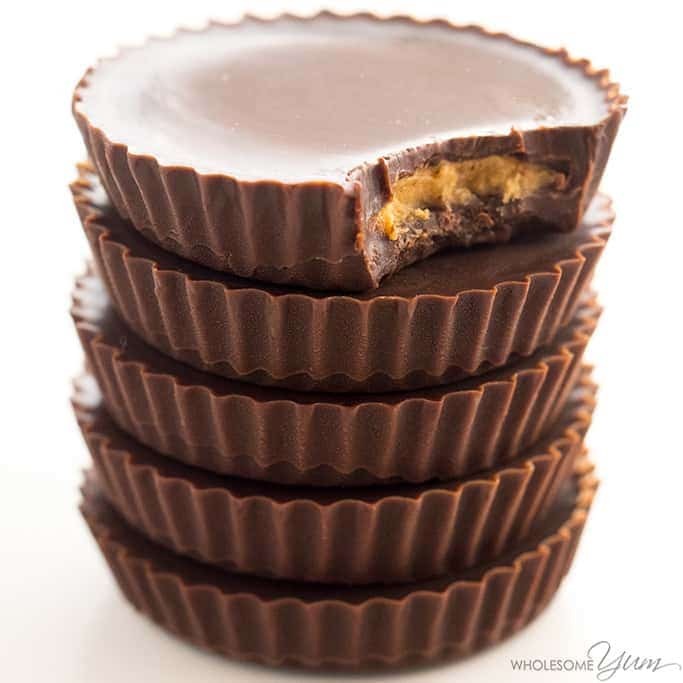 These butter cups tastes just like the real one and you only need 5 ingredients! 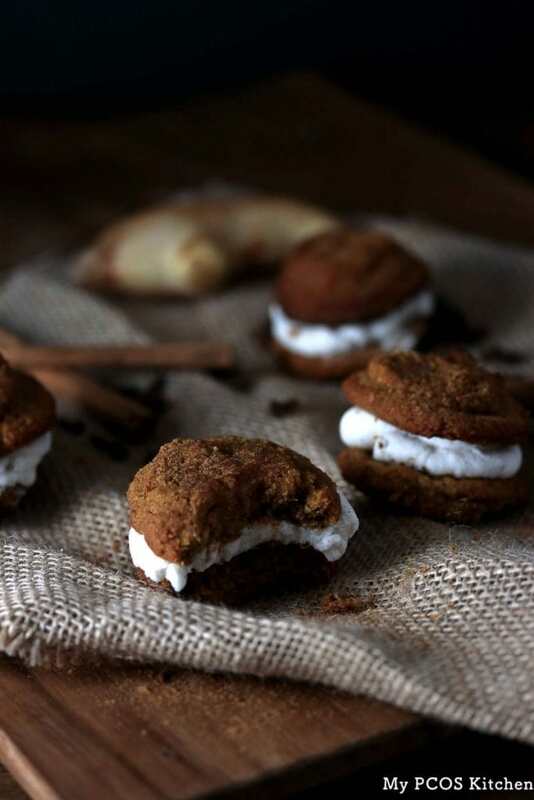 These pumpkin cookies can be eaten as is or assembled into a delicious creamy pie!